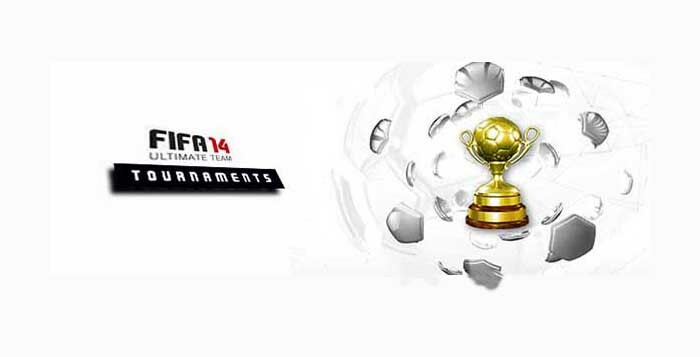 Tournaments are a very popular game mode of FIFA Ultimate Team (FUT). There are two categories: the featured ones, available for a limited time; and the fixed ones, available permanently in Ultimate Team. 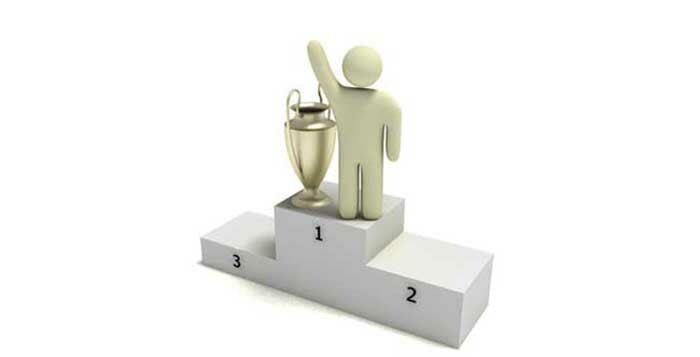 There are also two different types: single player (against the machine) and online (against other real players). 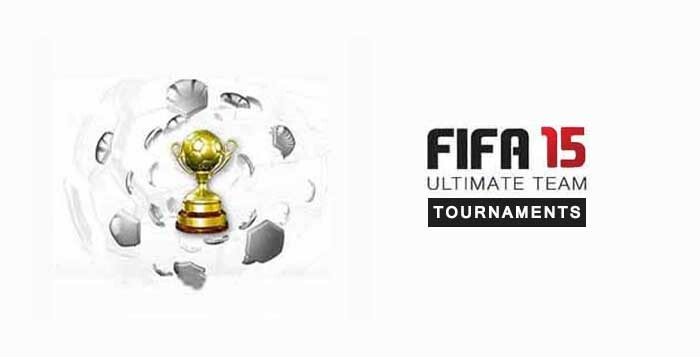 Each one of these FIFA tournaments have specific duration, specific requirements for entry (players have to tweak their squads to be eligible to enter) and different rewards. In single player mode, they also have different difficulty levels. 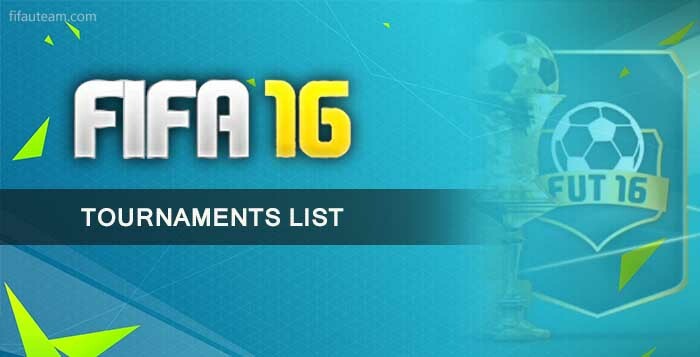 The most popular and best rewarded featured tournaments are released during St Patricks Day, FUT United, FUTMas, TOTS and FUTTIES.